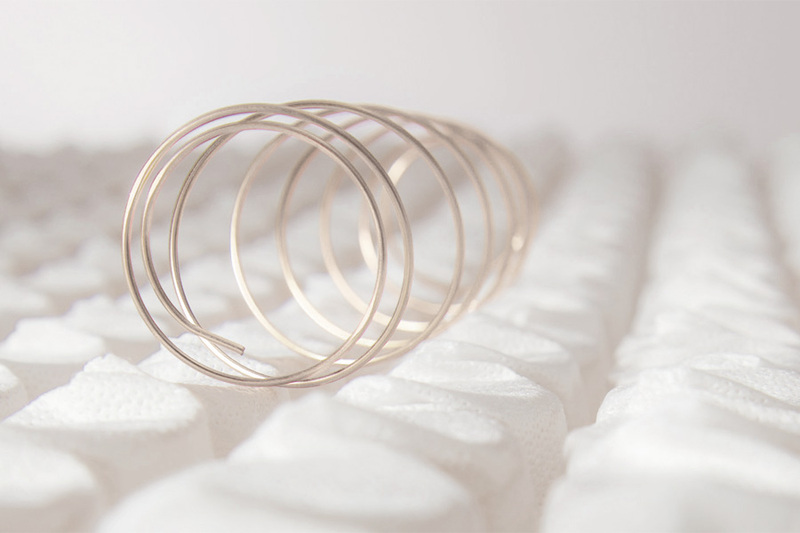 The Gran Pascià mattress with independent springs is a product of high artisanship. The main features that make it unique are: titanium springs which combine lightness and long term resistance; Feel HD, the breathable and elastic material chosen for the topper; the Smartcell fabric and the natural wool and silk padding. 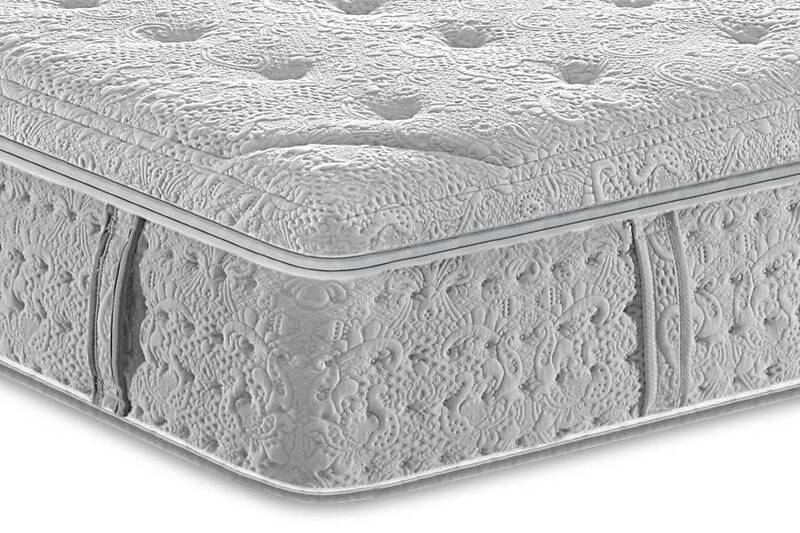 The mattress Gran Pascià with independent springs is a handcrafted product made in Italy by Manifattura Falomo. The 5 principles on which the design of the Gran Pascià mattress with independent springs is based, are set out bellow. The sturdy and stable box consists of a massive DN 70 foam frame which contains a load-bearing spring unit in titanium on the upper side and underneath are 2 layers of foam density 60 kg/mc H3 shaped in 7 areas that complete it. 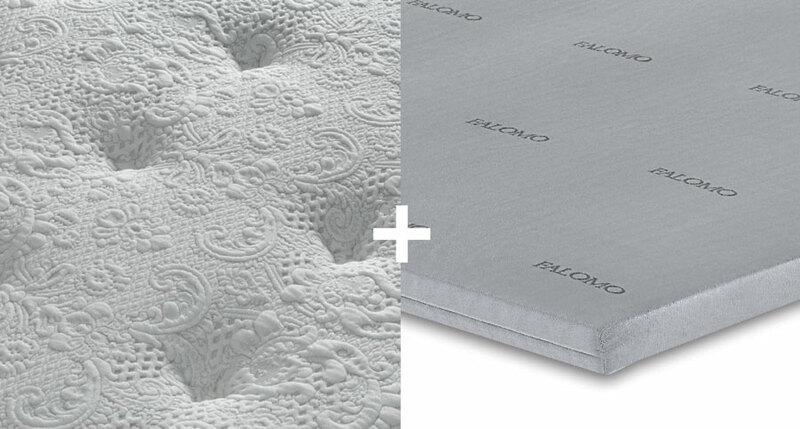 The construction of the mattress guarantees an optimal disposal of humidity and excess heat. 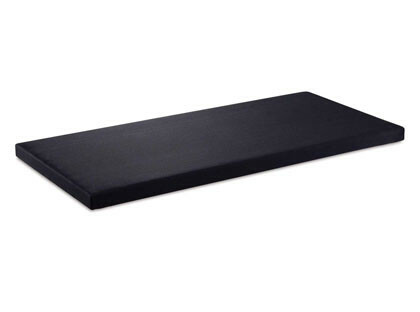 A layer of active and elastic Feel HD to allow maximum relaxation of the backbone. A layer of elastic and welcoming Feel HD to cuddle up in any moment. 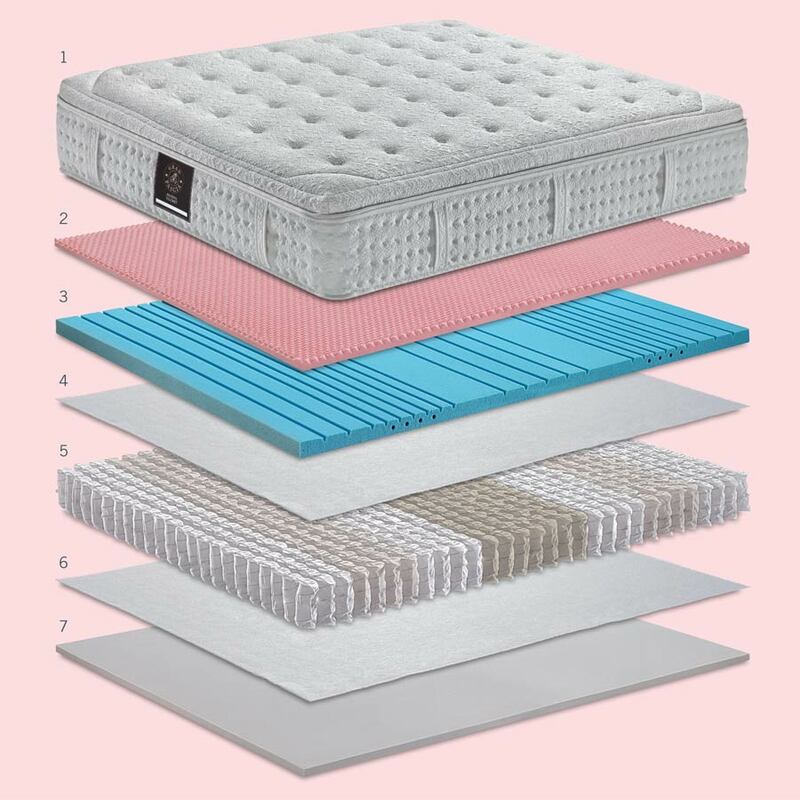 The padding of the quilted panel is obtained with a layer of 3 materials: a light layer of polyester to ensure washability at 60°C, topped by a layer of pure virgin wool and silk for the effective elimination of humidity. Lining in Smartcell fabric made of viscose, washable at 60°C, always cool and dry during your rest: it takes care of the your skin thanks to the particular Smartcell treatment. Smartcell is a special fabric with thermo-regulating properties: it absorbs excess heat during sleep, ensuring a restorative rest. Layer of soy, density 60 kg/mc, made of high load-bearing foam, matching a perimeter box, density 70 kg/mc. Titanium springs 7 zones with containment Support Flex System. Layer of high load-bearing soy, density 50 kg/mc. Assembly with containment “Support Flex System” to guarantee spring solidity. Box made of soy, density 60 kg/mc, in order to offer high carrying capacities and the right ergonomic support. 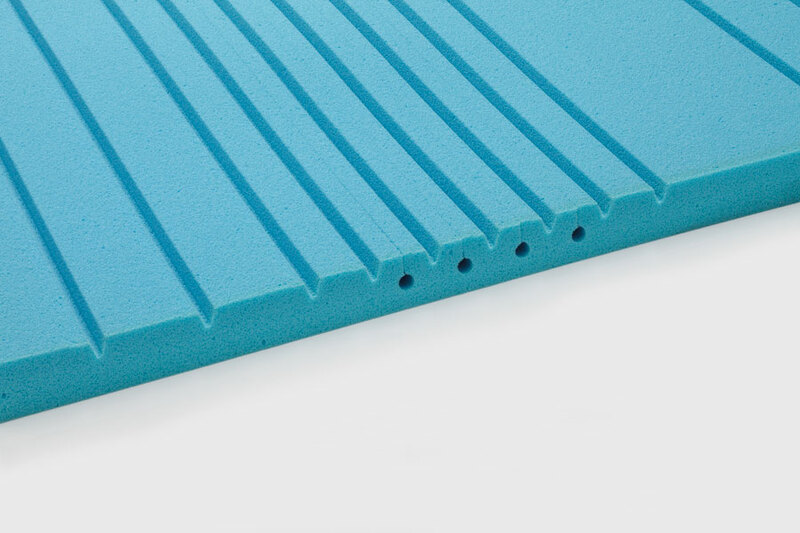 The layer of Feel HD is placed on top of the springs’ containment box (overbox). 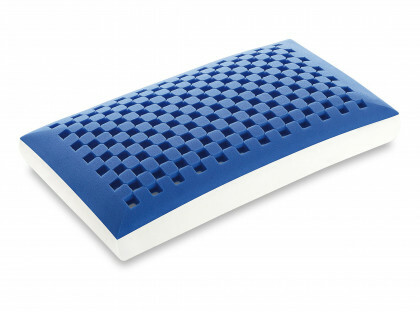 Active and elastic, it guarantees an optimal relaxation of the back during rest. Refined and deep quilting with a capitonné effect to enhance its comfort. 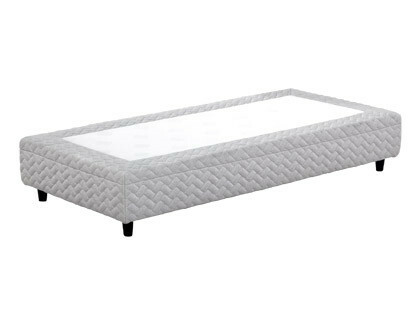 In addition, a breathable cover allows to use the mattress also while the lining is being washed. 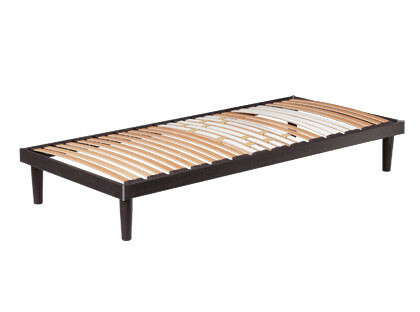 Handy side band with elegant finishing and 10 handles (double size bed version). 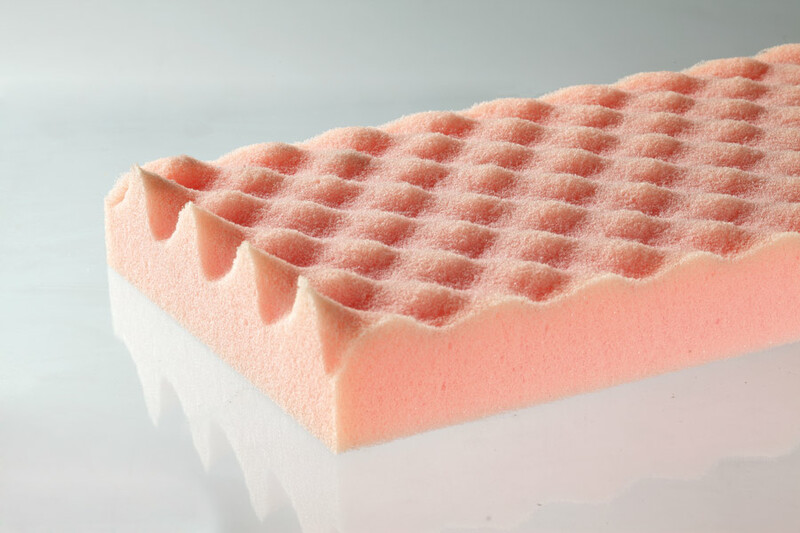 External topper and mattress cover washable at 60°C. A quality furniture, also customisable to match your pocketed sprung mattress Gran Pascià, perfect for enhancing its features. BoxSpring is a bed with 7 spring zones made of 400 pocketed springs (single size) which allows to have a liner matching Gran Pascià.